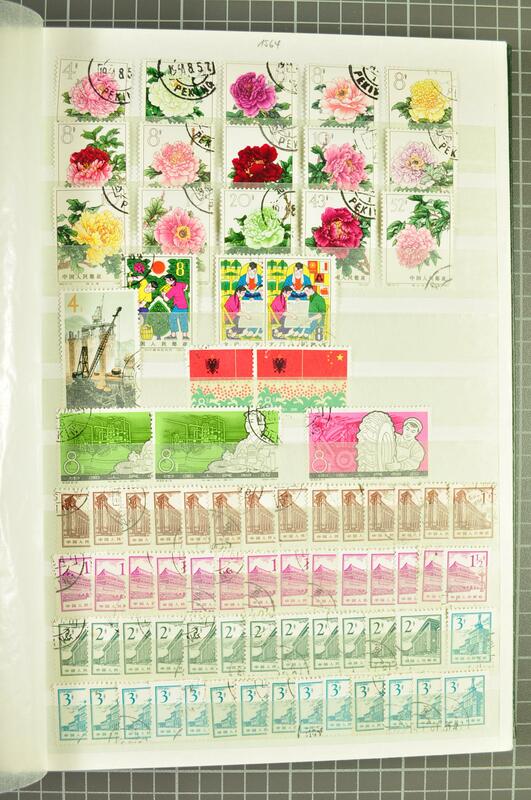 1898/1980: Lot some hundred stamps used/unused, incl. 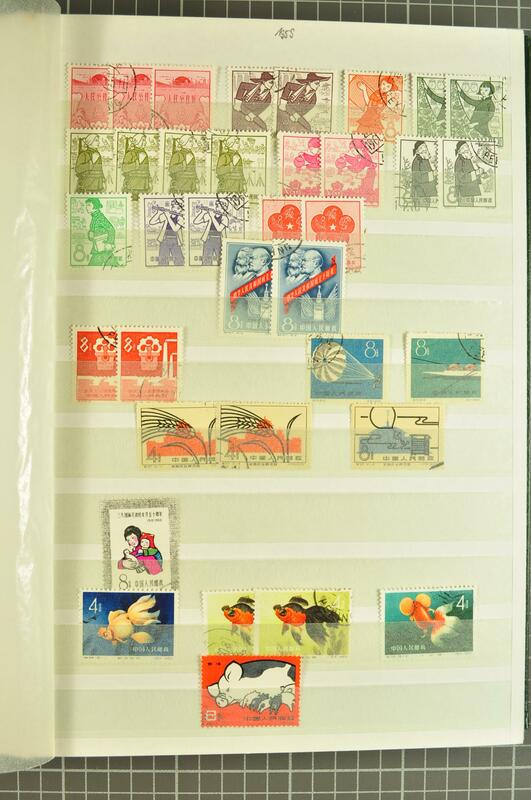 few Chinese Imperial post and Imperial Chinese post, Junks, Reaper, Hall of Classics, important people, Airmails, surcharges, provincial issues etc. 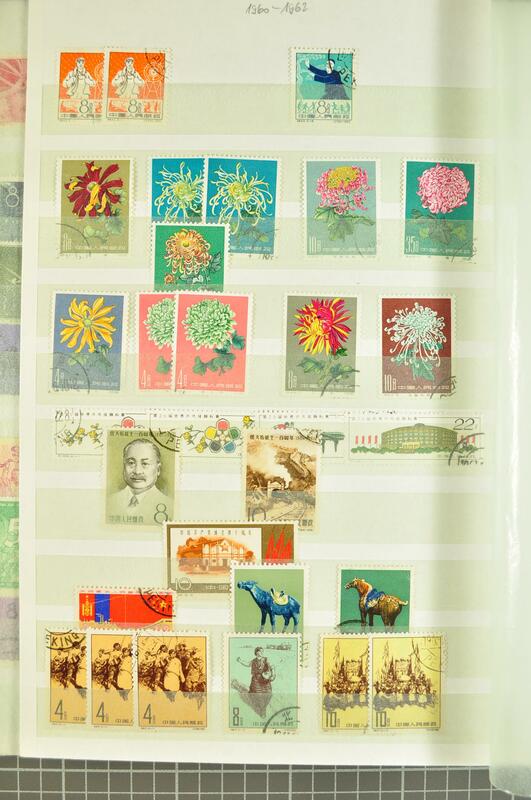 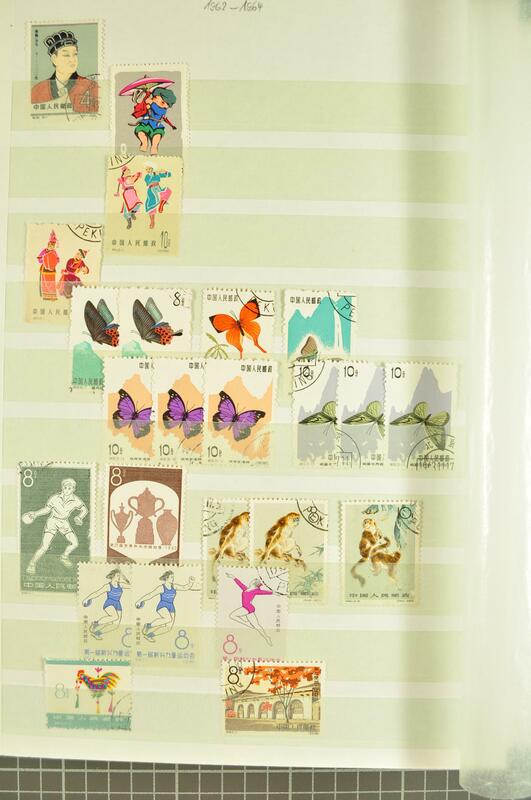 mainly small values and partly some heavy duplication, housed in two stockbooks.